Light modulation effectively reduces external light interference. Easy adjustment and optical axis monitoring with a light-on indicator. Easy-to-wire connector ensures ease of maintenance. 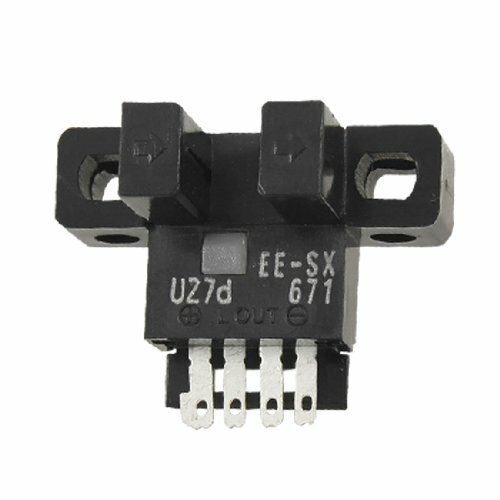 Control Output: NPN Open Collector Output DC5-24V 100mA Below, Residual Voltage Below 0.8V(When Load Current 100mA), Residual Voltage Below 0.4V(When Load Current 40mA); Sensor Type: Photoelectric; Temperature Operating: -10 to +55 °C; Power Supply Voltage: DC5-24V±10%; Consume Current: 35mA Below.